We will custom design and build your timber frame home to your specifications. Use this photo gallery for ideas, on your own custom timber frame home. 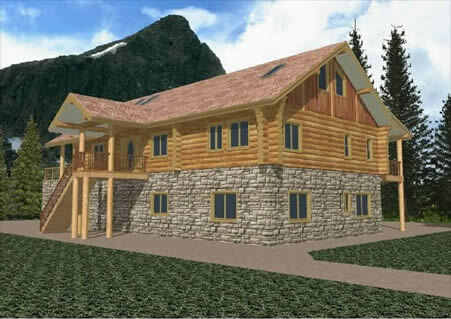 Washington Contractors # PARADML001QA © Paradise Mountain Log & Timber Frame Homes, Inc. . All Rights Reserved.